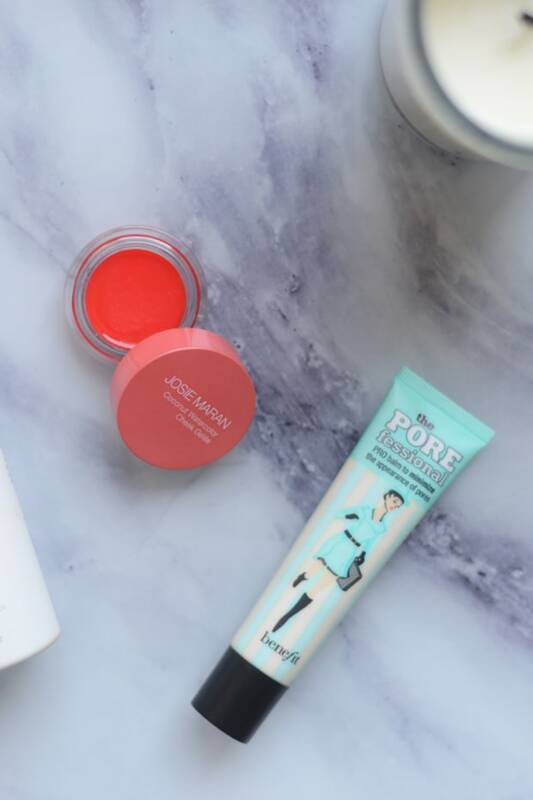 I love discovering and testing out unique products, but for the past few weeks I&apos;ve been relying on high quality basics. 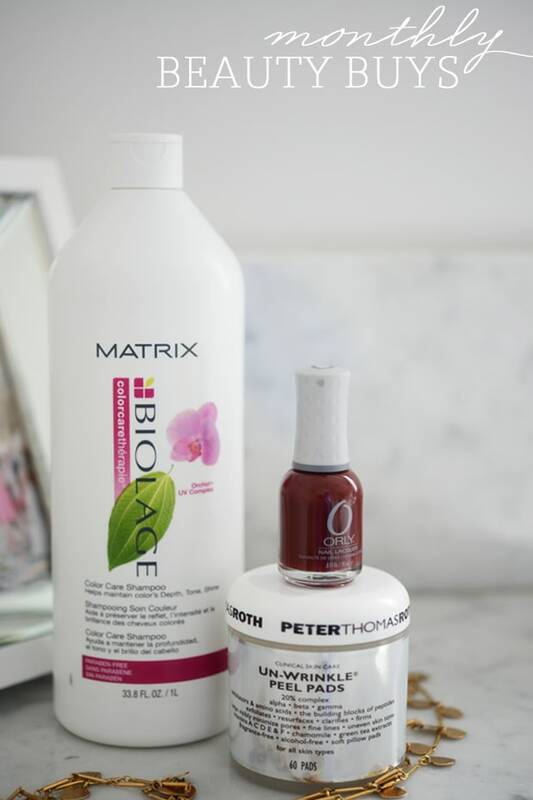 These three are new discoveries, and good updates to my normal regimen. 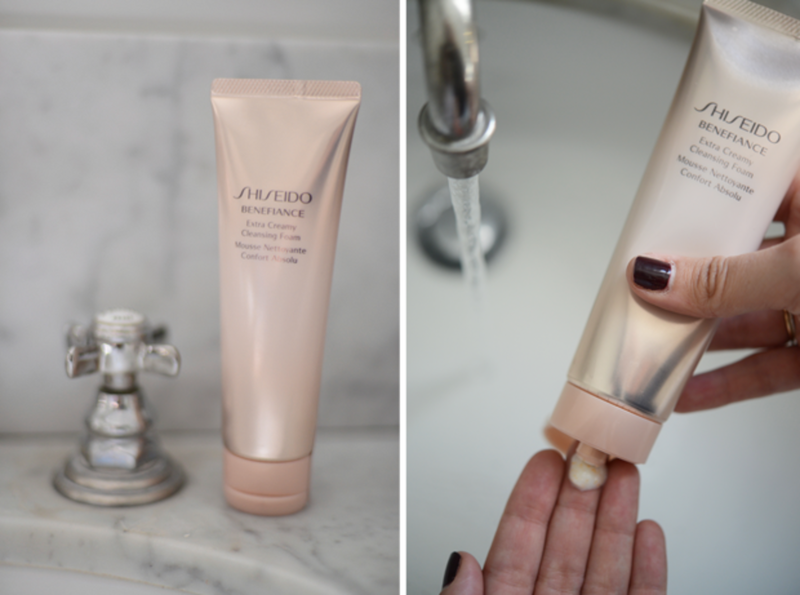 Shiseido Benefiance Extra Creamy Cleansing Foam. My nights end a little earlier these days and I&apos;m pretty much worthless after 8pm. I barely muster the motivation to brush my teeth and up until recently, I&apos;d stopped washing my face entirely. But I think it was because I was using a face wash that didn&apos;t excite me: it didn&apos;t feel luxe, it had no smell and I felt like it left my skin stripped and dry. My mom told me about this product a while back and I finally gave it a try. It has a creamy texture that goes on smoothly, washes off easily and smells pretty enough that I actually look forward to washing my face before bed. Kevyn Aucoin Mascara. I had been using Benefit&apos;s &apos;They&apos;re Real&apos; mascara for a long time until I discovered this one, which has become my new favorite. 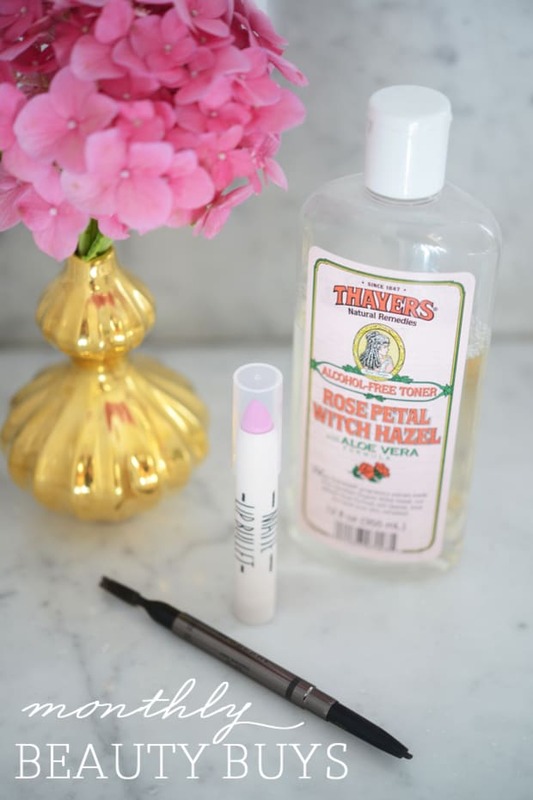 The wand is small and minimal, but it distributes the mascara evenly and in a way that&apos;s very intense (it almost looks wet, in the best way) without looking clumped. 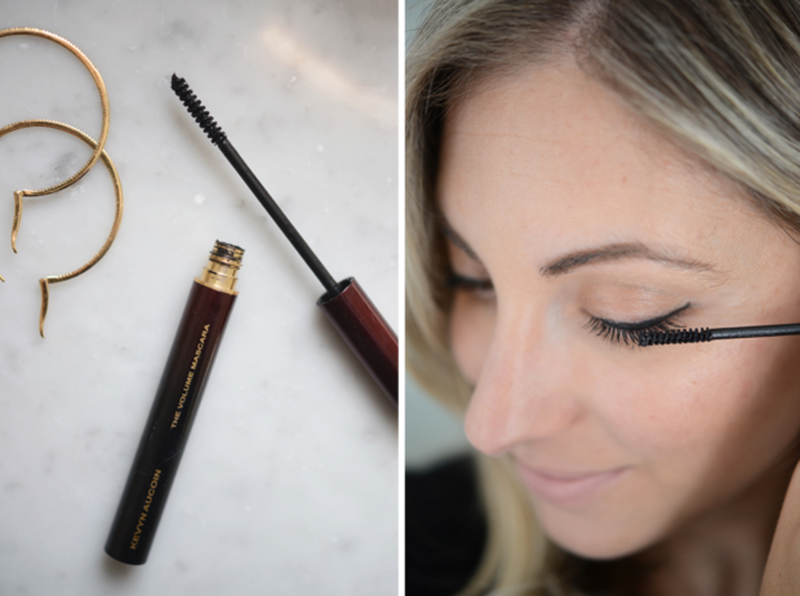 When I wiggle the wand at the base of my lashes, it provides enough color so that I can skip eyeliner altogether. 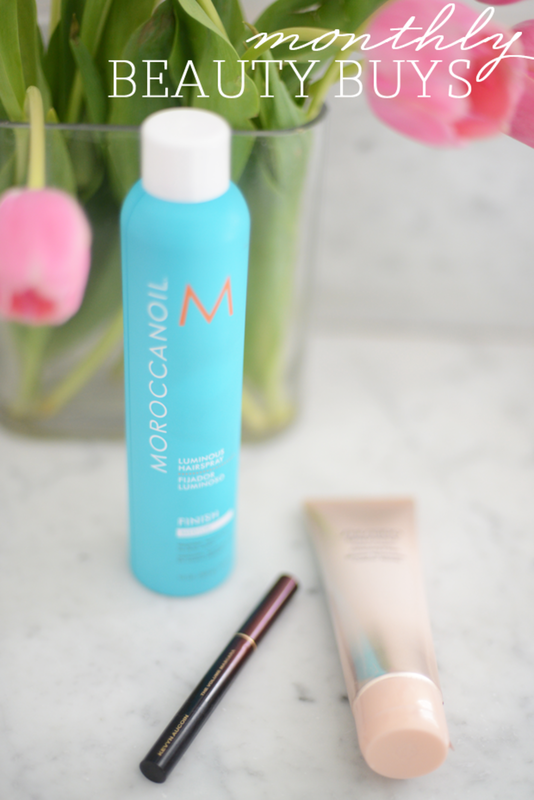 Moroccan Oil Hairspray. 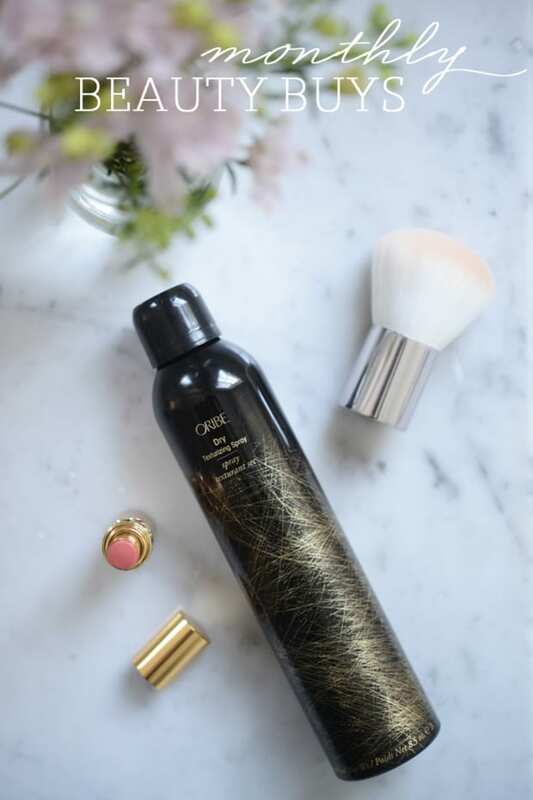 Hairspray is not one of those products I use on a daily basis, but after a blowout or when I&apos;ve added a few waves to my hair, it helps hold things in place. 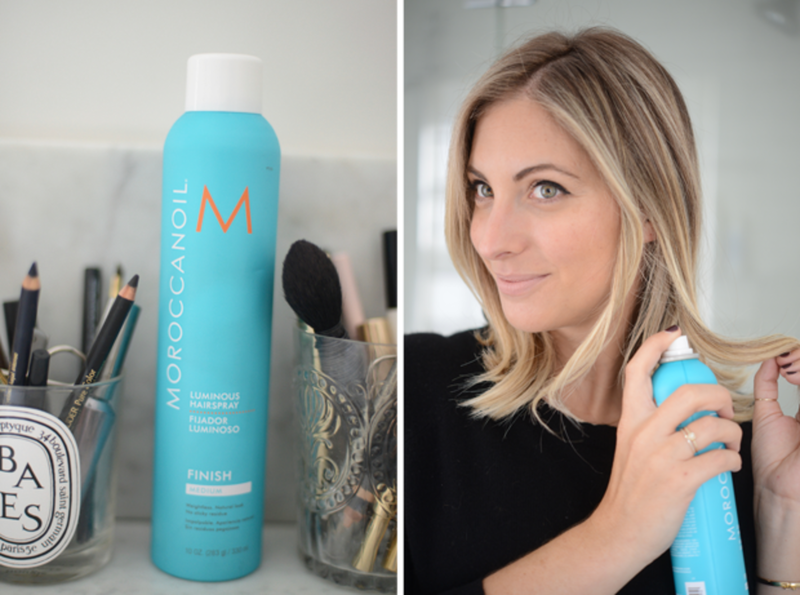 This hairspray has a medium finish that maintains the style without feeling sticky and stiff. The best perk is the smell: it has an distinctive tropical-meets-woodsy scent that garners compliments anytime I have it in my hair.